The Records Bureau oversees the storage and retrieval of police reports. 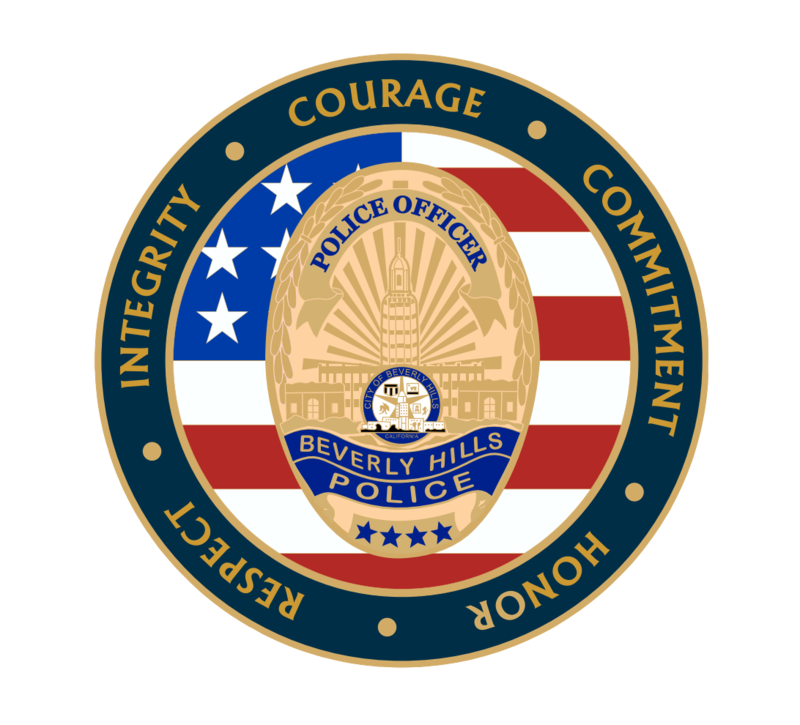 Personnel enter pertinent data from reports into law enforcement databases maintained at the local, state and national levels, conduct initial computer checks on arrested individuals, process documents necessary to release a subject from the Beverly Hills jail facility and distribute report copies to authorized Department personnel. Reports remain in the Records Bureau until they are legally authorized for destruction. Vehicle releases through Records Bureau are only provided during the above business hours. City permit renewals are done by appointment only, and can be scheduled here by clicking the 6th item labeled Schedule.